Everywhere I go I keep hearing about Marvel’s The Avengers! It’s all over the radio, Internet and even people are talking about it at my local grocery store. There’s a reason behind all this buzz though. Marvel’s The Avengers has broken the record and become the highest grossing domestic debut of all time earning a whopping $200.3 million in its opening weekend! I had the privilege of seeing it last week at the Tribeca Film Festival and I knew it was going to be big! 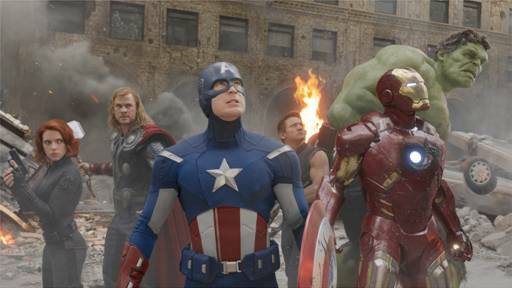 Did you go this weekend to see Marvel’s The Avengers?